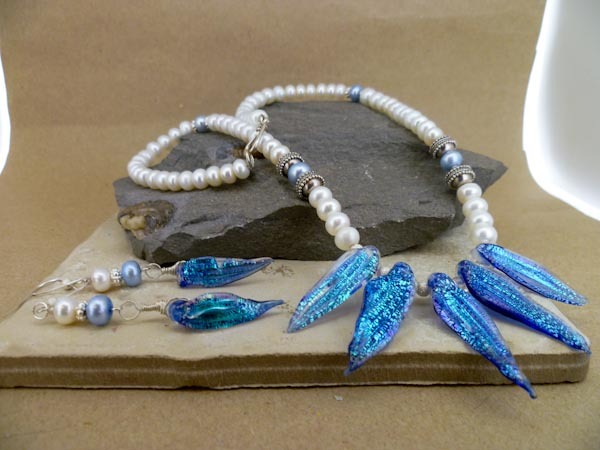 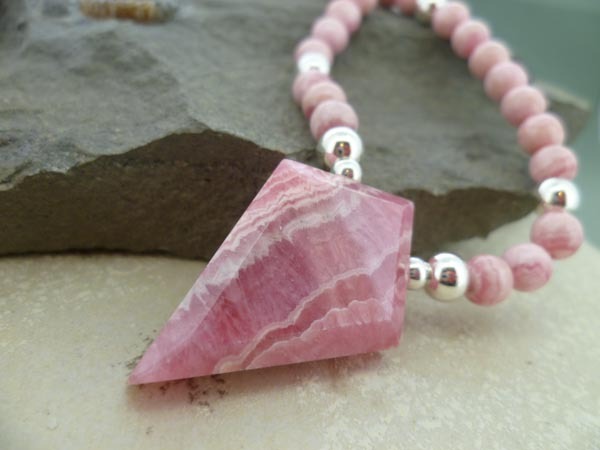 At Culross Creations I design and make original jewellery for you, suitable for any occasion such as Prom, Wedding, Birthday, Christmas, or simply because you deserve it. 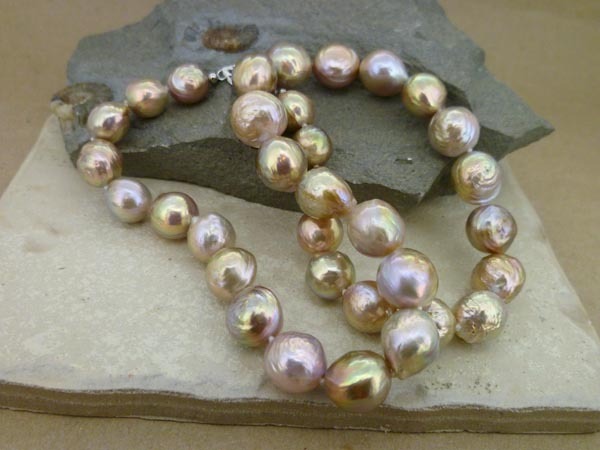 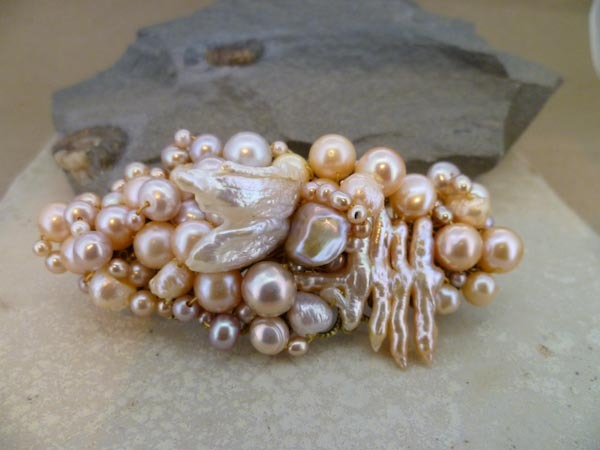 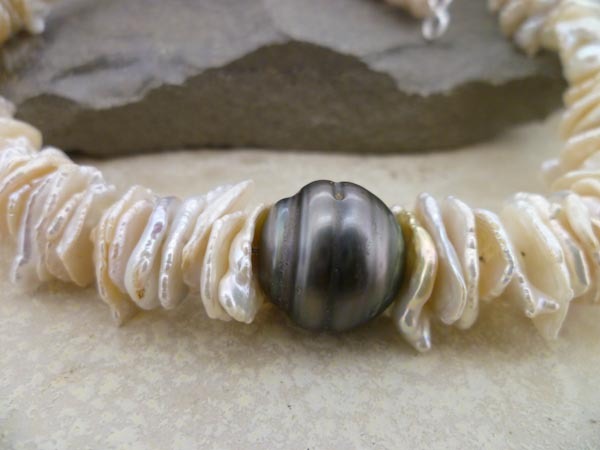 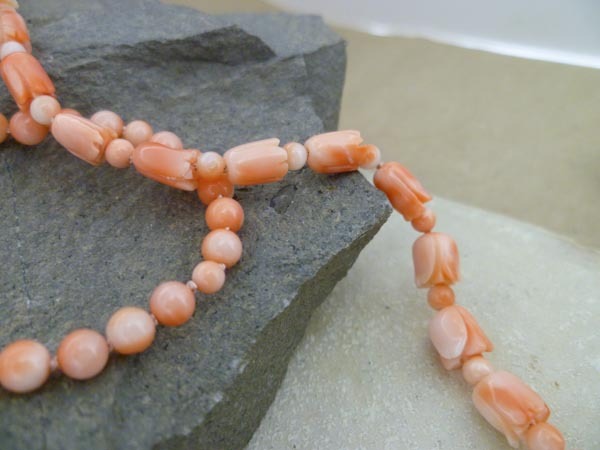 I work mainly in Pearls, precious and semi-precious stones and also with artisan lampwork beads complete with gold, silver and vermeil fittings. 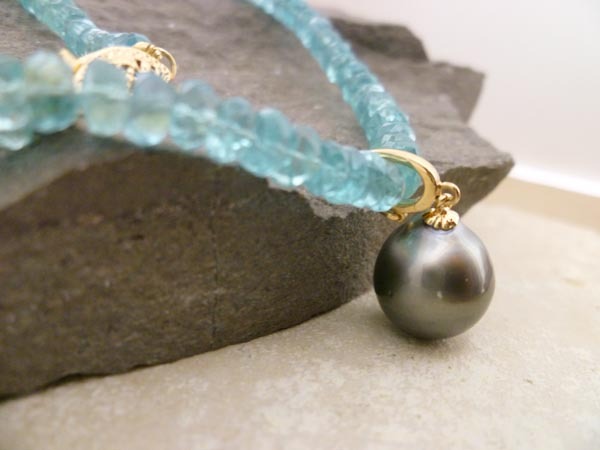 Although each piece is unique, similar items are available on request. 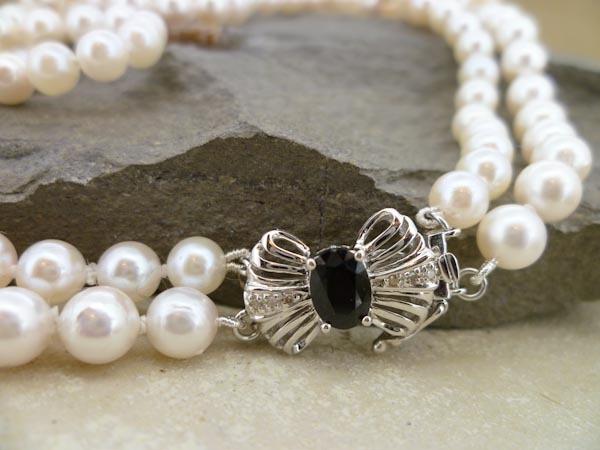 Jewellery can be created to agreed designs for bespoke work.